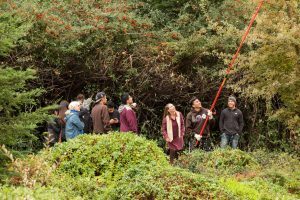 Our mission is to enhance and expand our urban forest by teaching the people of our community to plant and care for trees. Trees and people need each other to survive in an urban environment. Trees benefit people in many ways. They shade our homes, clean our air and water, help to feed us, provide shelter, and much more. But trees need people too! 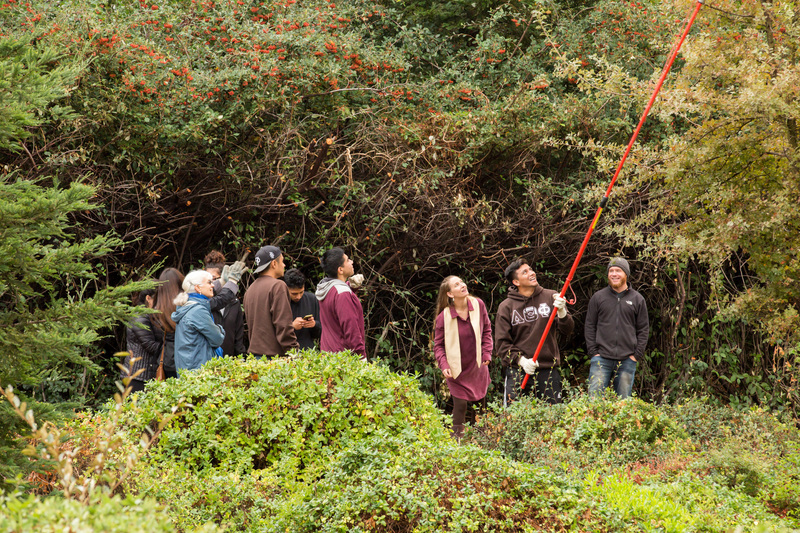 It takes a community to plant and care for an urban forest. Tree Davis has been educating volunteers on how to plant, prune, care, and monitor trees for over twenty years. Learn how by visiting our programs page.